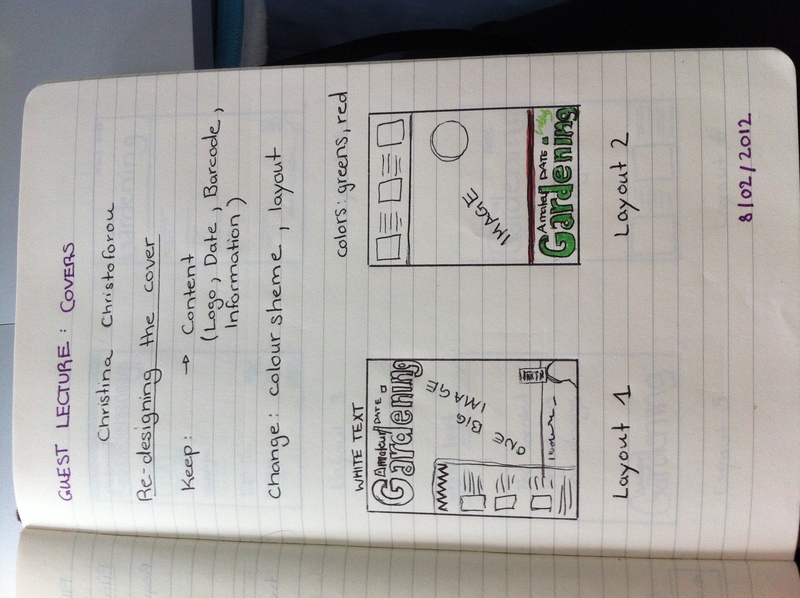 After having a guest lecture with Christina Christoforou she helped us work on cover layouts. 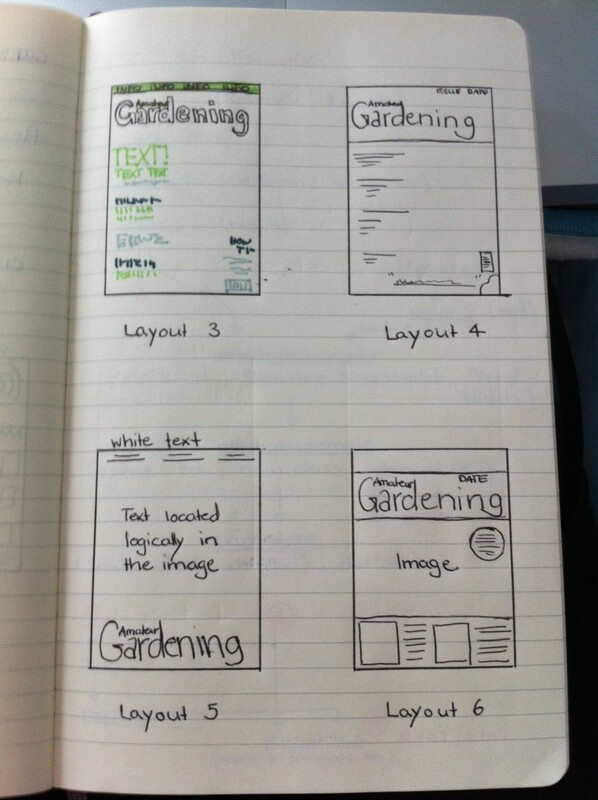 These are the sketches I came up with for my cover page. What is this you want them for?